Weather protection for bridges, roads and highways. 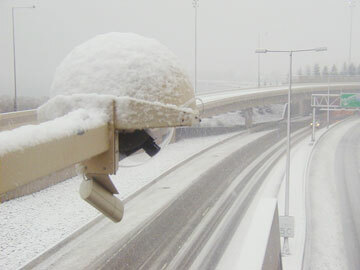 Pavement icing is a significant safety hazard on highways, bridges, walkways and runways. Our sensors provide an economical means of gathering critical road condition information. Surface Sentinel is a compact and rugged sensor that provides surface temperature, air temperature, relative humidity and dew point from a fixed tower or pole. 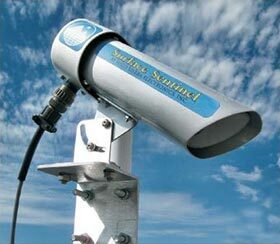 The Surface Sentinel was designed for the demands of road management professionals. Standard open-architecture data output is available via SDI-12 to provide a common interface to industry standard datalogger and telemetry options. 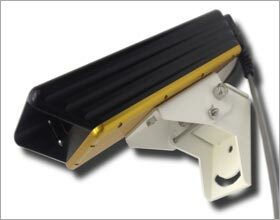 IceCapTM is an in-pavement road condition sensor designed specifically for ITS applications. 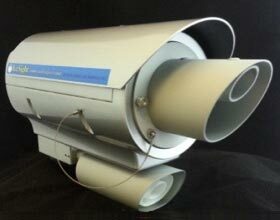 The sensor allows the monitoring of the pavement status as well as pavement temperature. 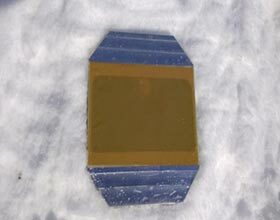 This sensor detects traction hazards including ice, snow, or water in real-time. It is an economical solution for many applications such as roadways, pedestrian walkways and runways.